This plant profile details the medicinal, magical and emotional uses of Chickweed (Stellaria media). It will help you know how to use it safely in the home to treat simple health problems including a recipe. This is the first herb we studied as part of the home-study course Listen. 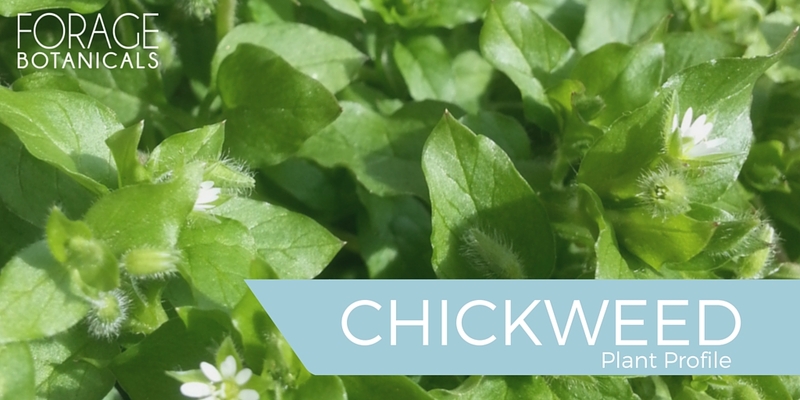 You can learn more about Chickweed in our free podcast called Listen too. Available on iTunes and our website.